Yesterday was my birthday. It was one of those great warm spring days that you really crave after the wet March we had here. 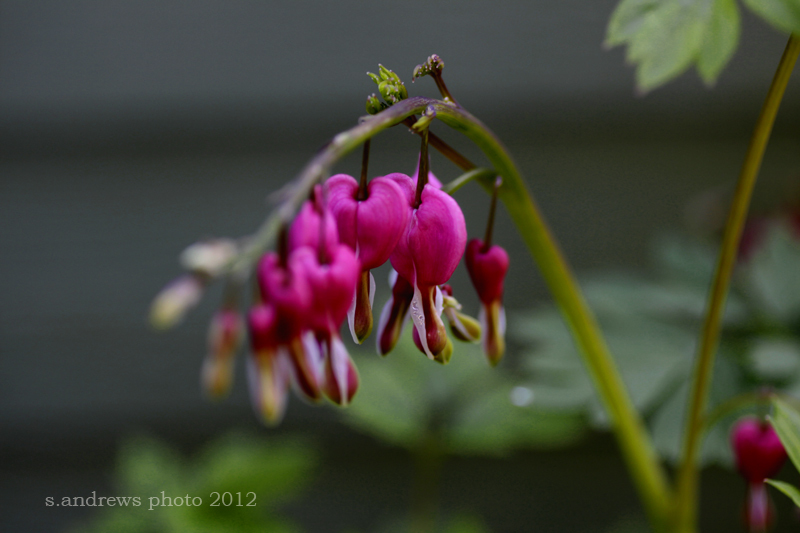 You know I can’t go into the garden without my camera, so here are 3 photos that I took yesterday. Of course they bloom every year in April, but it always feels like a Birthday Gift that my garden makes just for me! 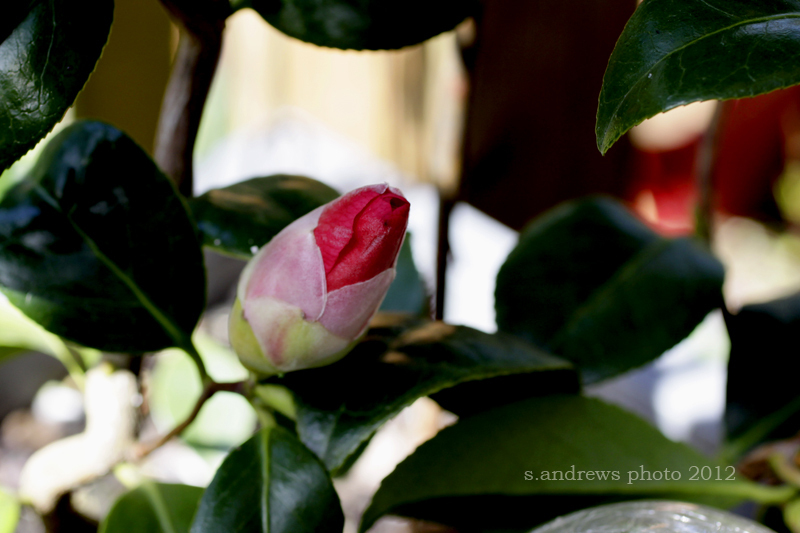 The Camelia bud is getting closer to a bloom! Happy Birthday! 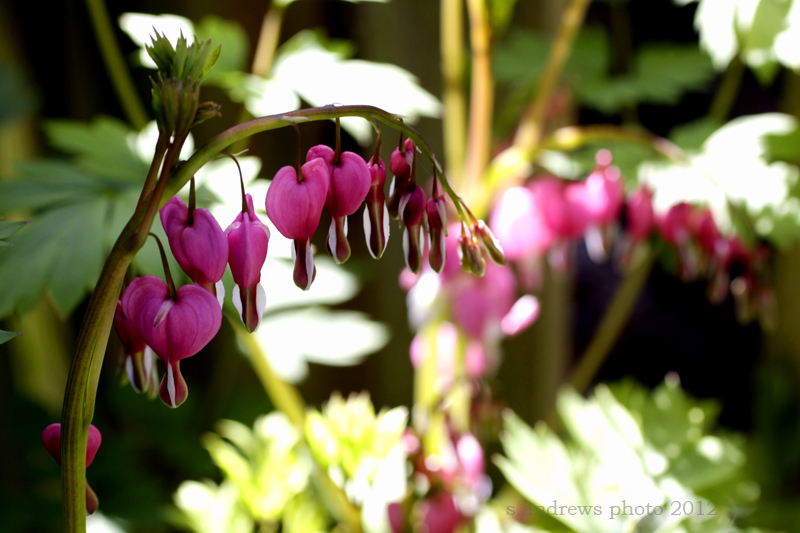 Love the gorgeous flower pics! Thank you so much …. I love love love my garden, its my peaceful place. Its perfect all the time, no matter what shape it’s in, and it always waits patiently for me without complaining if it gets neglected for a time.